Chennai Metropolitan Water Supply and Sewerage Board has released a recruitment notification of 322 AE, Junior Assistant & Other Vacancy. Candidates who are looking for Jobs In Chennai (Tamil Nadu) can fill online application for Chennai Metro Water Recruitment 2017. Last date for applying online form for CMWSSB Recruitment 2017 is 06.03.2017 (Extended till 05.04.2017). For more details about Chennai Metropolitan Water Board Vacancy check the given below details. 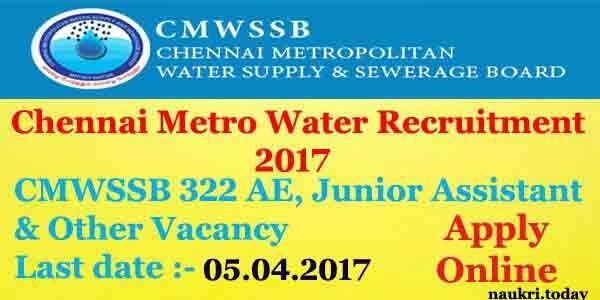 CMWSSB is inviting online application for recruiting candidates in 322 Chennai Metro Water Vacancy 2017. 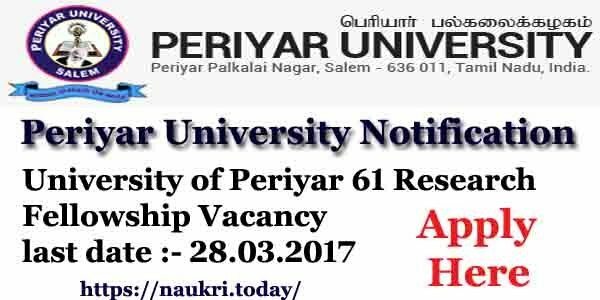 Filling of Online Application has been started from 06.02.2017. Those candidates who are interested in CMWSSB AE Jobs 2017 can apply online application from here. Candidates should check All Eligibility Condition for Chennai Metro water Board Vacancy which is mention below. 1. Deputy Controller of Finance 06 Post Rs. 15,600/- to 39,100/-+ GP Rs. 6,600/-. 2. Senior Accounts Officer 03 Post Rs. 15,600/- to 39,100/-+ GP Rs. 5,400/-. 3. Assistant Engineer (Civil/ Mech.) 113 Post Rs. 9,300/- to 34,800/-+ GP Rs. 5,100/-. 4. Assistant Engineer (Electrical) 45 Post Rs. 9,300/- to 34,800/-+ GP Rs. 5,100/-. 5. Junior Assistant 155 Post Rs. 5,200/- to 20,200/- + GP Rs. 2,400/-. Chennai Metro Water Board Jobs 2017 Age Limit : Minimum age of the candidates for Chennai Metropolitan Water Vacancy should be 18 years & maximum age must be 30 years as on 01.07.2017. Age relaxation is applicable up to 05 years for Reserved category candidates for CMWSSB Junior Assistant Vacancy 2017. Deputy Controller & Senior Accounts Vacancy : Candidates must be a Chartered Accountant or Cost Accountant with Minimum 05 Years of Work Experience. Assistant Engineer (Mech/ Civil/Electrical) : Applicants should have done Bachelor’s Degree or equivalent qualification in respective trade from recognized University for CMWSSB AE Recruitment 2017. Junior Assistant : For Chennai Metro Water Junior Assistant Jobs, Candidates must have done Bachelor’ s Degree / Diploma In Computer Application or in equivalent trade from authorized University. For more details about Required Qualification you can check from official Chennai Metro Water Recruitment Notification. Application Fee For CMWSSB Recruitment 2017 : Candidates who are belonging from SC (A), SC & ST category should paid Rs. 250/- for applying Chennai Metro Water Board Jobs. Other Category candidates need to pay Rs. 500/- for filling CMWSSB AE Vacancy 2017 Online Application. Chennai Metro Water AE Jobs 2017 Pay Scale : Applicants will paid pay band for CMWSSB Recruitment 2017 as per per Department Norms. Check post wise Pay band for Chennai Metro water Vacancy 2017 which is shown in above table. First of all candidates log on to the official website www.chennaimetrowater.gov.in. Now click on official Chennai Metro Water Jobs Notification link. Make all the information in form without any error. Upload scanned passport size Photo & signature in form carefully. Recheck all details before submit online application. Now Submit application form & Take Print out of application form. Then Deposit examination fee through DD. 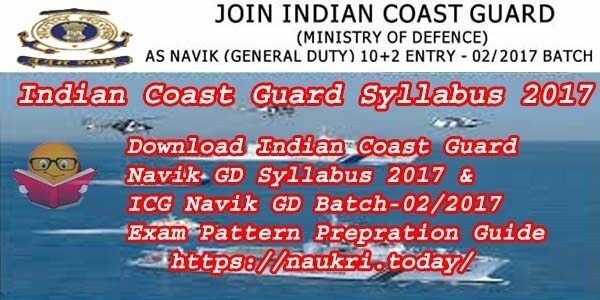 Send the hard copy of application with DD on correct postal address. Chennai Metro Water Recruitment 2017 for 322 AE, Junior Assistant & Other Vacancy. Candidates can fill online application for CMWSSB AE Jobs 2017 on or before the last date 06.03.2017. Weightage of Academy mark is considered after the interview are before the interview? For online payment we need to send the application or not.